Fiat will not make large cars anymore. Instead, the newly acquired brands such as Jeep, Chrysler and Dodge will be handling the responsibility of building seven seat SUVs and MPVs in the future. According to Sergio Marchionne, CEO of Fiat Motors Fiat will do what it does best and focus on developing small and fuel efficient cars. Fiat is planning to add a third model to its American lineup by building a crossover sibling to its 500L, but the dimensions of this crossover will not be bigger than 500L, making it around 4.2 meter long. Fiat has also decided to stop production of Croma (Crossover) and Multipla (MPV) from the European markets because of poor sale figures. However, Fiat’s strategy does not solely focus on developing fuel efficient engines, but it has plans of creating some powerful engines as well. For its 500L, Fiat is planning to develop a more powerful Twin-Air engine that will generate peak power of 105 bhp. 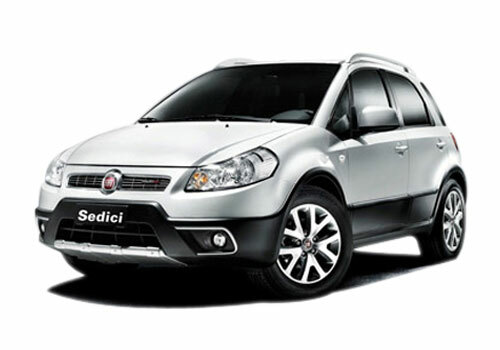 As per some sources, Fiat is developing a low cost vehicle that will be based on the Novo Panda platform. Fiat might not take the risk of entering the D and D+ categories again, but the other brands it owns- Dodge, Jeep and Alfa Romeo, will prove to be helpful for making its mark in the big car market, in foreign countries, as well as in India. 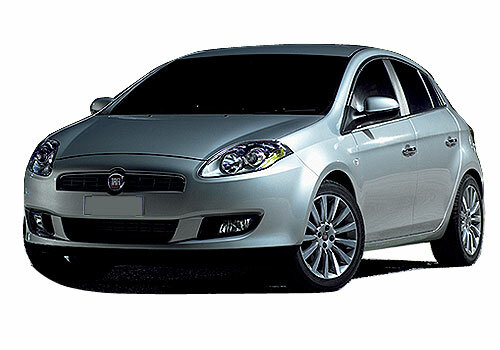 At present, Fiat has four cars in its Indian portfolio that includes; Fiat Palio Stile, Fiat Grande Punto, Fiat Linea and Fiat 500. The car maker is planning to introduce two new cars in coming couple of years i.e. the Fiat Bravo and the Fiat Sedici.